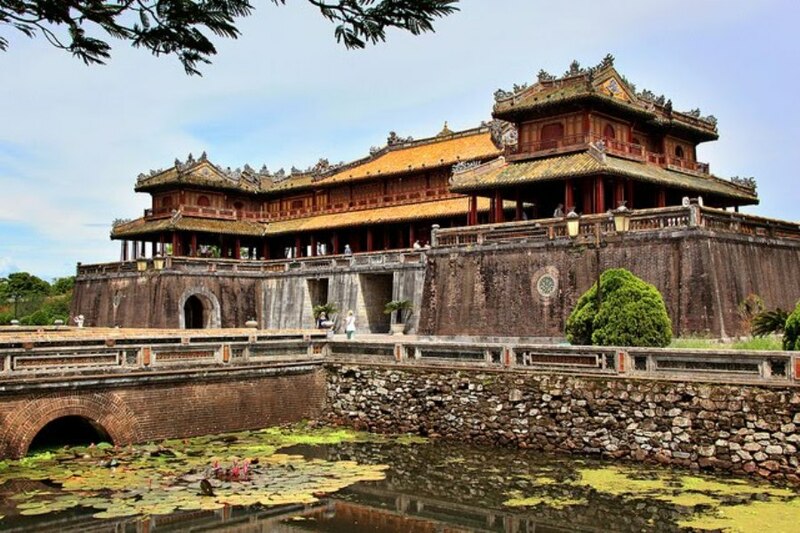 To begin the tour, in the morning our car and driver from Premium Travel Vietnam will come to meet you up at the hotel in Hoi An. 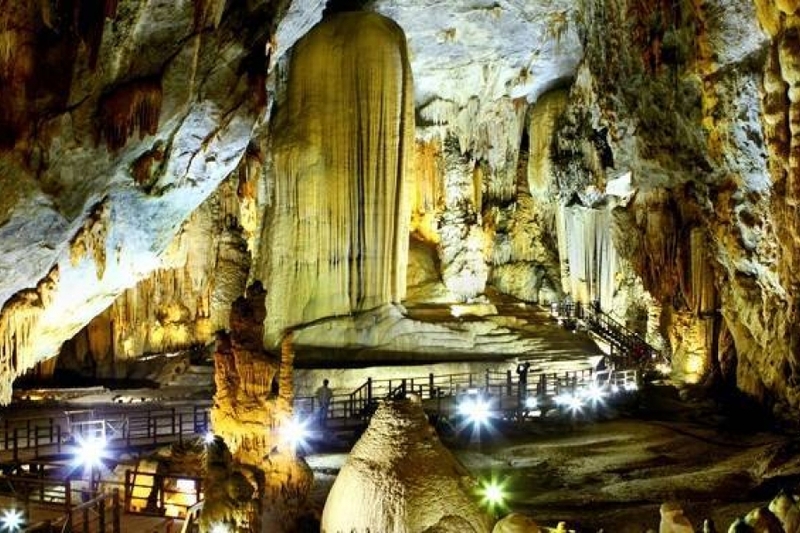 Then we will commence Ba Na Hills Tour from Hoi An. 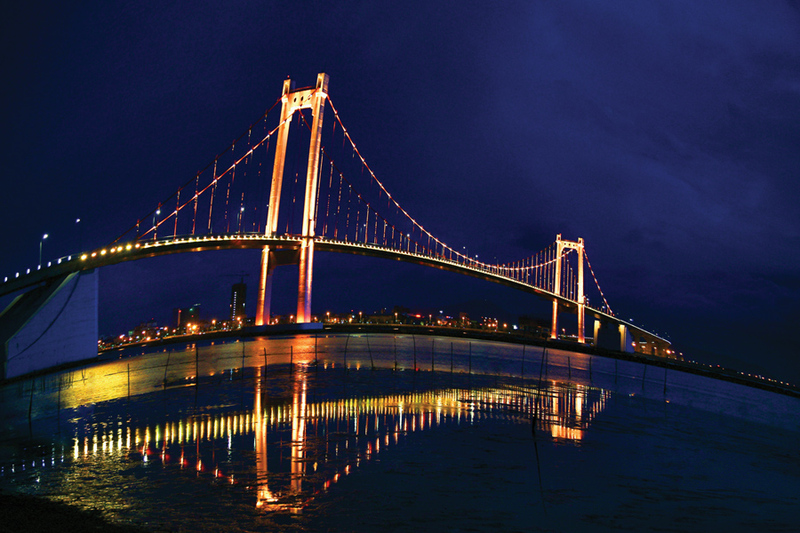 During on our way, we will pass by Da Nang city center that is said to be the most lively and the best place to live in Vietnam. 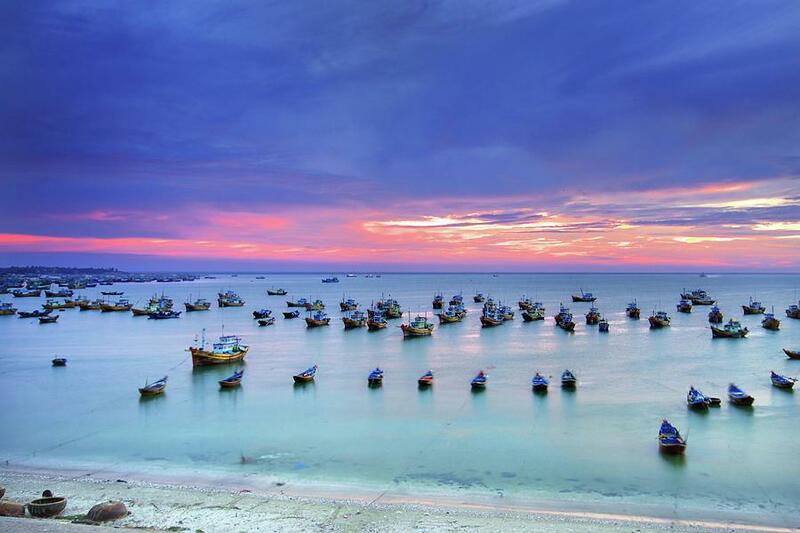 Then, our tour will pass by many villages, towns of Da Nang. 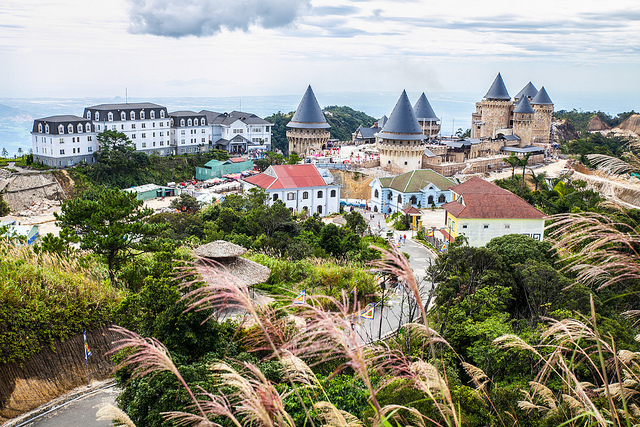 Surprisingly, Ba Na Hills appears just amazing in front of us that we can see from a distance. On arrival in Ba Na Hills, we buy tickets and then start taking cable car to the first station. Thus, Ba Na Hills cable car has 4 world records: the longest one-wire sling with a the length of 5,777.61m; the longest distance between each station of 1,368.93m; the longest unpatched wire in the world of 11,587m; and finally the heaviest cable roll in the world of 141.24 tons. Therefore, as you sit in a cabin, it is so wonderful for you to look down and see pristine forest; watching the birbs singing their cheery songs and even hearing some babbling brooks. Upon reaching at Lourve station, our first visit is Le Jarddin D’Amour flower garden with all kinds of colourful flowers. Then you might take some beautiful pictures with this setting and then we will keep walking and visit Sakyamuni Buddha statue 27m high. 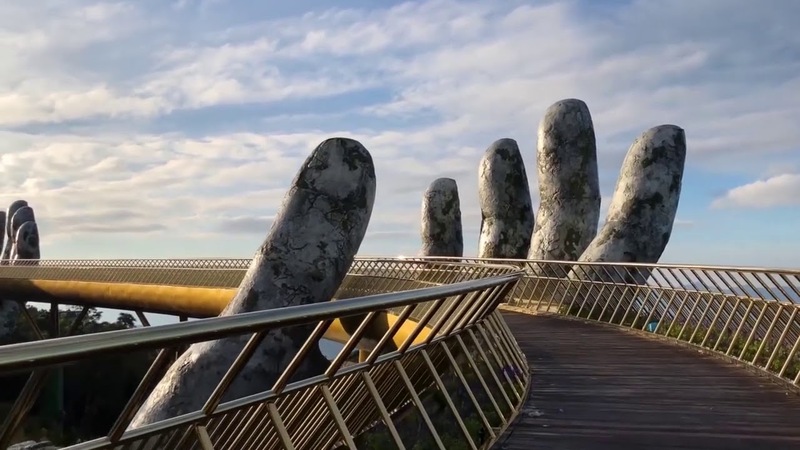 From here, you can overlook Da Nang city from this far distance. After that, our next visit is Debay French wine cellar. Later on, our second cable car leads us to the summit of Ba Na Hills. From now on, you can feel the difference in climate of this place: spring in the morning, summer at noon, autumn in afternoon and winter in the evening. Amazingly, this spot is so high and now we understand why Ba Na Hills is said to be Sapa of central Vietnam because the nature is just stunning, fresh air with lively setting. At arriving, we then wander around and see Square Du Dome, Catholic church St Denis and especially Fantasy Fun Park with all latest games, entertainment and activities. Of course, you will harmonize yourself in some exciting games or simply take a memory picture with Ba Na’s artists and singers. 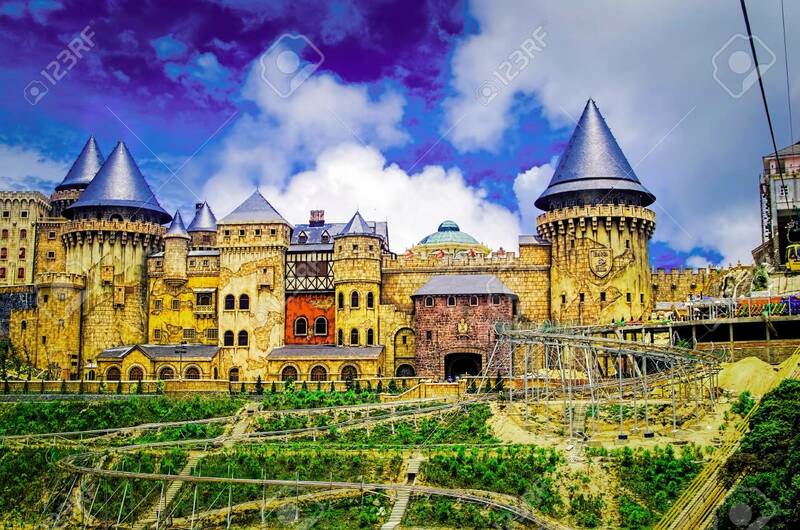 Afterwards, you will have some free time looking around exploring Ba Na on your own. Finally, we get on cable car and go back to the car. Then tour guide and driver will take you back to your hotel in Hoi An. And Ba Na Hills tour from Hoi An will come to an end here. 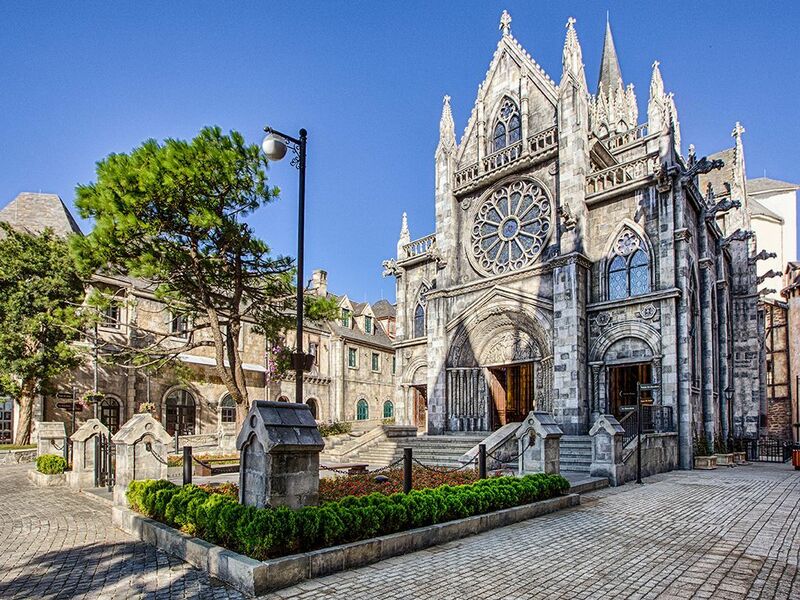 What do we offer in Ba Na Hills Tour from Hoi An? 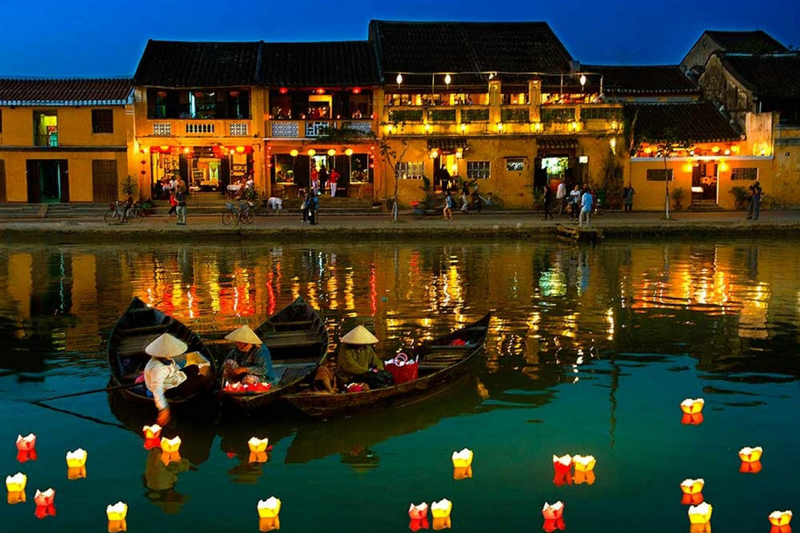 First, this tour will provide you with a remarkable day trip from Hoi An. 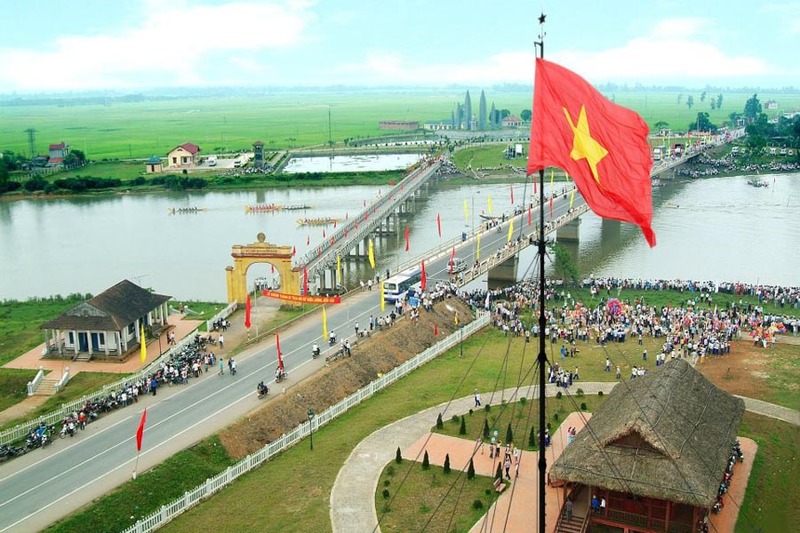 You will contemplate a second Sapa or Da lat of Vietnam right in central Vietnam. 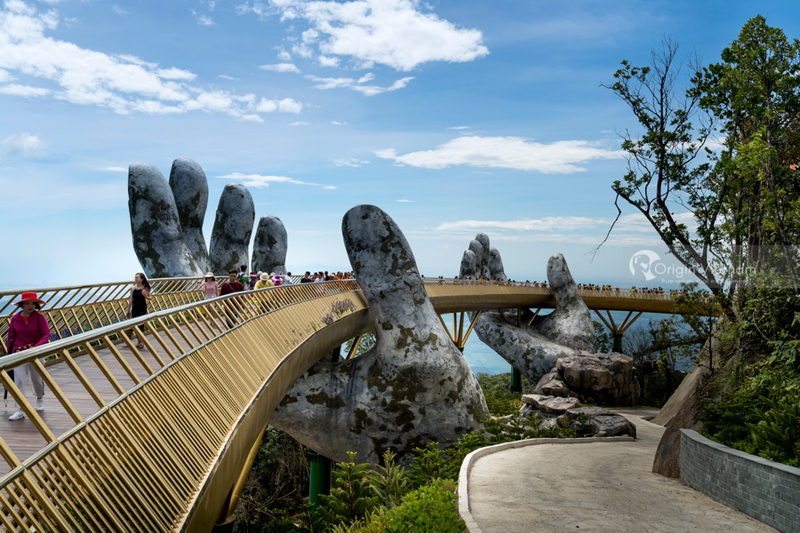 Second, you will enjoy very fresh air with primitive picturesque nature in Ba Na Hills with breathtaking landscape. Third, taking the world’s 4 – record cable car with longest wire and listening to sound of birbs. You seem to be lost in a fairy land. Finally, you get a chance to excite yourself with all entertaiment provided by the host. 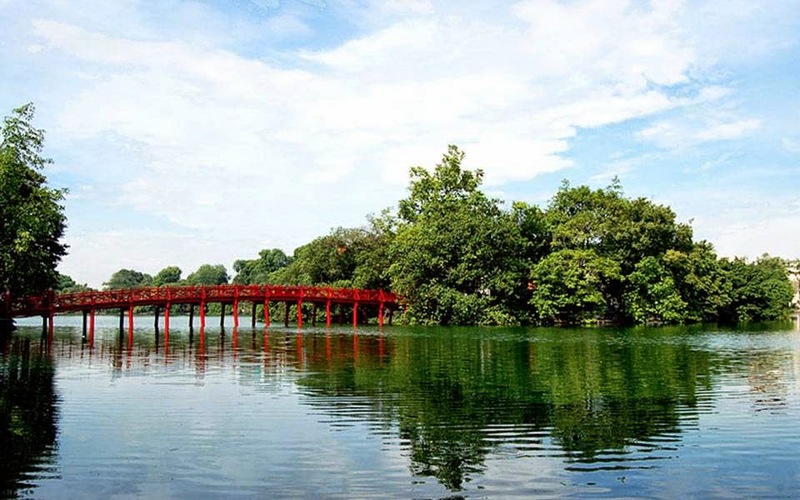 You surely have beautiful moments with Premium Travel Vietnam. Kindly send an email to premiumvietnamtravel@gmail.com or text/call us via Whatsapp/Viber at 0084979613777 for more details and assitance. We will promptly response to you. In months of October, November, December, January, February; it is normally rainy, misty and cold in Ba Na, let’s bring rain coats and jackets with you. For the rest of the year, it is usually pleasant. In the summer, every afternoon it has some thunderstorms and lightning.